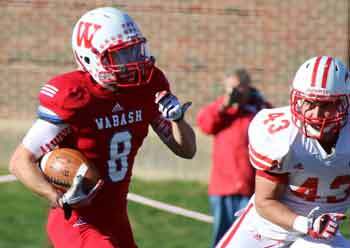 Defense and special teams have propelled Wabash all year. Wittenberg ran for 145 yards on the defense and took advantage of 12 Little giant penalties en route to a 35-17 win and NCAC championship. The Little Giants would have won the conference championship with a win. Wabash had won the previous two confrontations. The disappointing loss, in front of a packed Little Giant Stadium crowd, left the team searching for answers. A poor start muffing the kickoff seemingly set the tone. 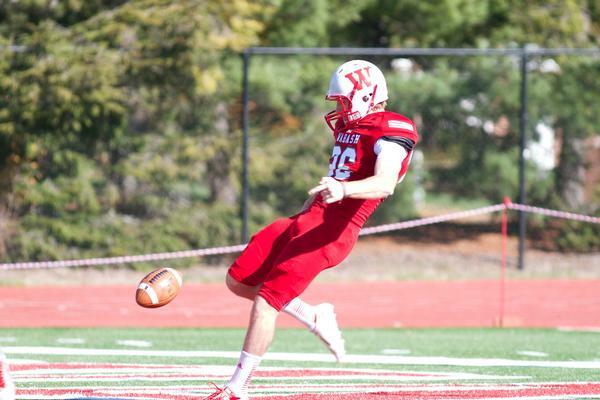 Wittenberg forced a quick three-and-out, and started with the ball on the Wabash 34 after a penalty on the punt. On the second play from scrimmage, Tigers running back Sean Gary rushed for the 25-yard score. 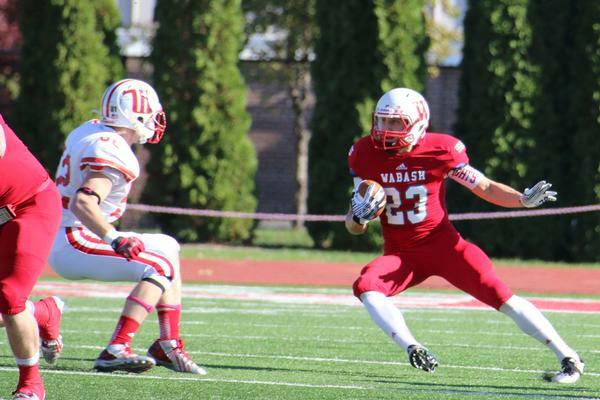 Wabash entered the contest averaging more than 200 yards rushing per game. The Little Giants managed just 57 yards Saturday on 31 carries. Witt’s Gary scored three times on 21 carries and gained 144 yards. The Little Giant defense struggled to corral the talented sophomore. Wabash had problems moving the ball on its next two drives before Wittenberg quarterback Reed Florence fired a touchdown to Brendon Cunningham, 14-0. Cunningham caught 9 passes for 145 yards and 2 touchdowns. Ian MacDougall ‘14 put the Little Giants on the scoreboard with a 43-yard field goal, but Gary and Florence scored touchdowns to take the 28-3 halftime lead. 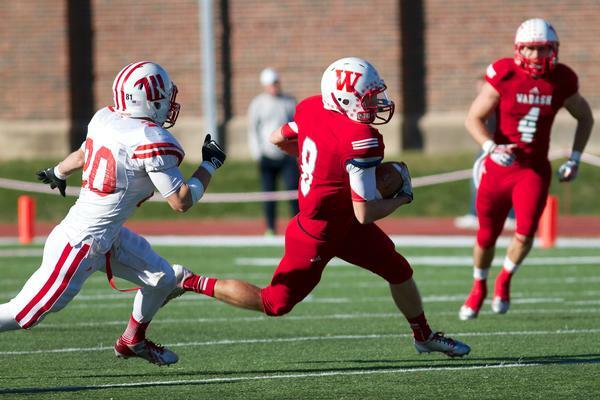 Wabash’s defense blanked Wittenberg in the third quarter, and Grant Klembara scored on a 6-yard run, but the Little Giants would not get closer than 18 points. Gary added his third touchdown in the fourth quarter before Drake Christen scored the first touchdown of his career with seconds remaining. He had 9 catches for 108 yards and the score. Michael Putko completed 30-of-50 passes with a touchdown and a career-high 316 yards. 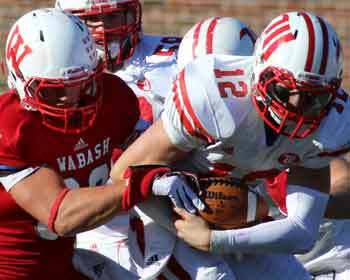 Cody Buresh and Nate Scola led Wabash in tackles with 9 each. Buresh also added a sack. Wabash will travel to Greencastle, Ind. next Saturday to play DePauw in the Monon Bell Classic.